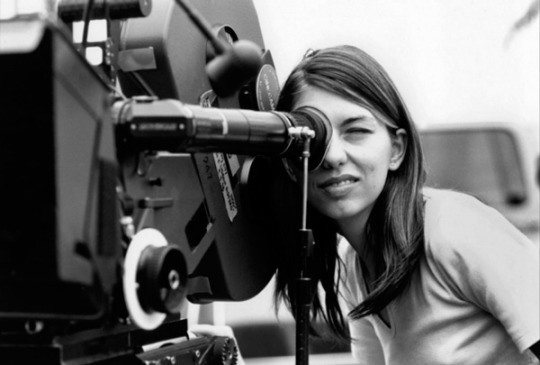 As a young women trying to break into the film industry Sofia Coppola Is such an inspiration to me! Beautiful cool, Intelligent and married to the lead sing of Phoenix! ultimate babe!